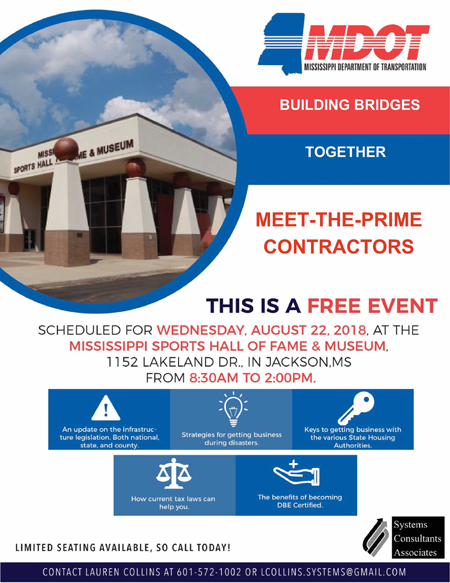 JACKSON, Miss. (AP) – The mayor of Mississippi’s capital city has created a task force to explore releasing the names of officers involved in shooting deaths by police. 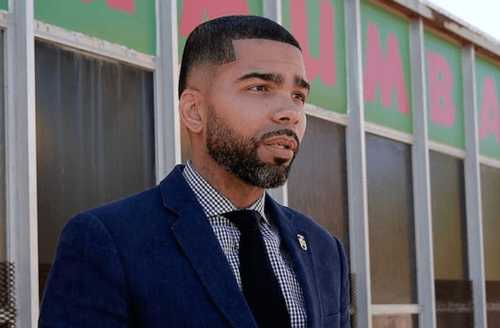 News outlets report Jackson city spokeswoman Kai Williams said in a Tuesday release that Mayor Chokwe Antar Lumumba’s task force is a response to concerns raised about the lack of transparency in the city’s longstanding policy prohibiting the release of names. 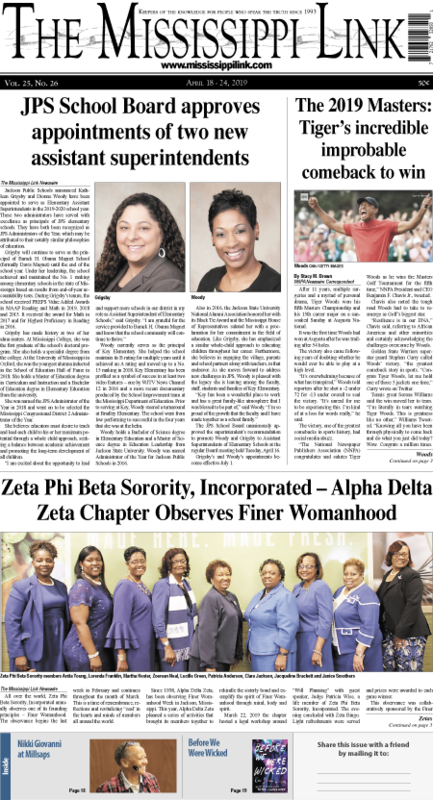 The panel will include Jackson citizens, officers and members of the mayoral administration.